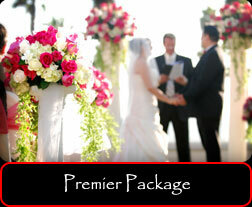 Exquisite Events Specialists is a full service event planning company serving the Southern California area; offering full wedding planning, consulting and day-of coordinating. 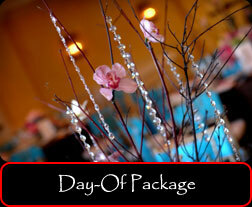 Whether your event is large or small, we will personalize it to make it a special day. We work hard not only to meet, but exceed our clients' expectations, applying meticulous detail and careful attention to the planning and execution process. Relax! Enjoy and discover how much fun you can have with the help of an expert. Our professional planning services allow you to enjoy your engagement and celebrate every precious moment of your wedding. Have no regrets and hire a professional. With today's busy lifestyles, having Exquisite Events Specialists as your consultant for the most important day of your life is a necessity rather than a luxury. 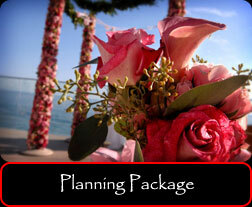 Voted Best Orange County Wedding Planner for 2008 & 2009 by myfoxla! © 2004-2019 Exquisite Events Specialists. All Rights Reserved.